Because learning can be fun…. 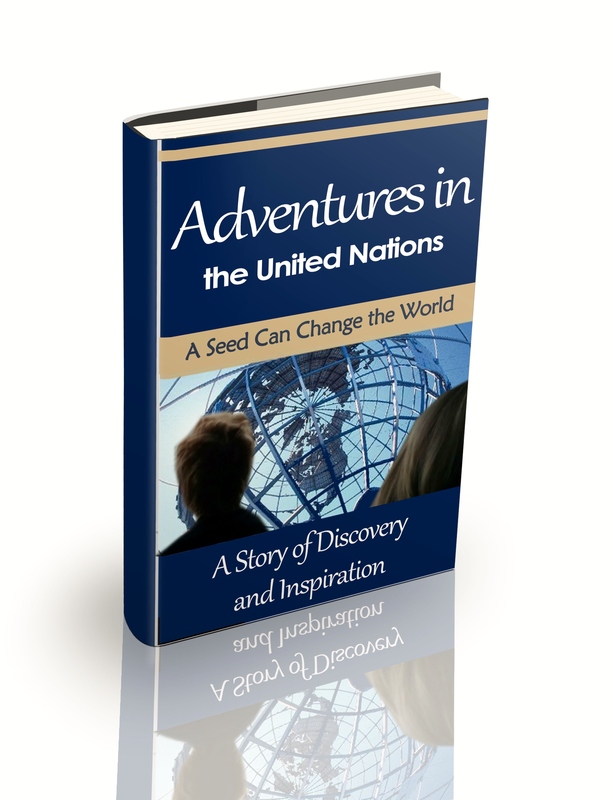 The book is a story about two friends that explore the United Nations building. With a last-minute change, all their plans are thrown into disarray! Separated, lost, and pursued by a mysterious security guard, the two girls must find their way through the world’s most important building. The CGTY students worked most of the school year to write the book and finally published their work in May 2015. Thank you in advance for ordering our book as the proceeds fund our Seeds of Miracle project to help those suffering from the effects of extreme poverty around the globe. We think you will enjoy the book and learn LOTS too! There are even questions in the back for use in a classroom. Zill’s High Performance Nursery Donates Trees to CGTY.